This is again good news for DD Freedish, Because last time we have post that Movie Box channel going take part in DD Freedish e auction but it didn't win slot. But eauction placed on 28th November it won Slot on DD Freedish, and now test signal added on DD Freedish. At this time this channel logo showing of Ashirwad classic but very soon (After 3-4 month) it will be change..
Movie Box channel yet not launched officially. Only test signal added on DD freedish Slot. 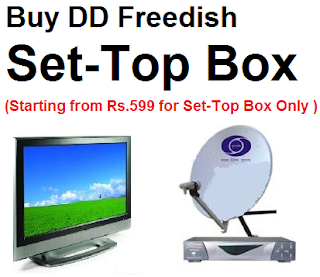 For latest update of DD Freedish keep visit this DD Direct Plus DTH blog.